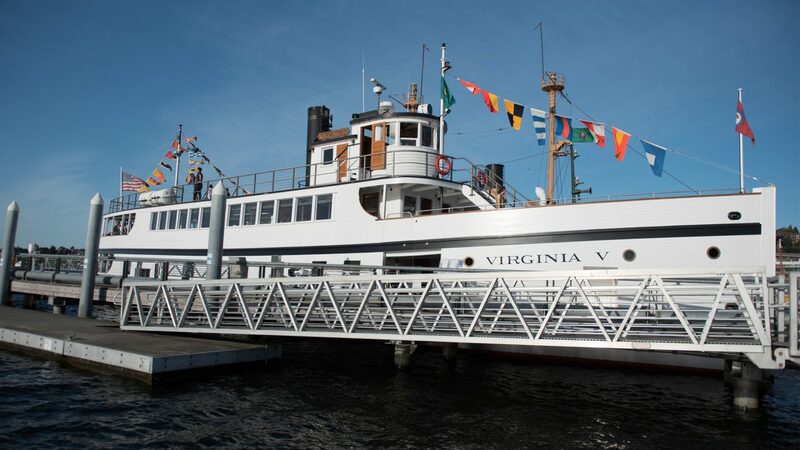 Hop aboard Seattle’s historic steamship, the SS VIRGINIA V, to explore the inner-workings of steam engines and the history of Seattle’s mosquito fleet! Cruise around scenic Lake Union while enjoying hands on activities for the whole family. Beer, wine, and snacks will be available for purchase on board the vessel. VIRGINIA V and MOHAI members receive 10% off snacks and drinks at the bar.